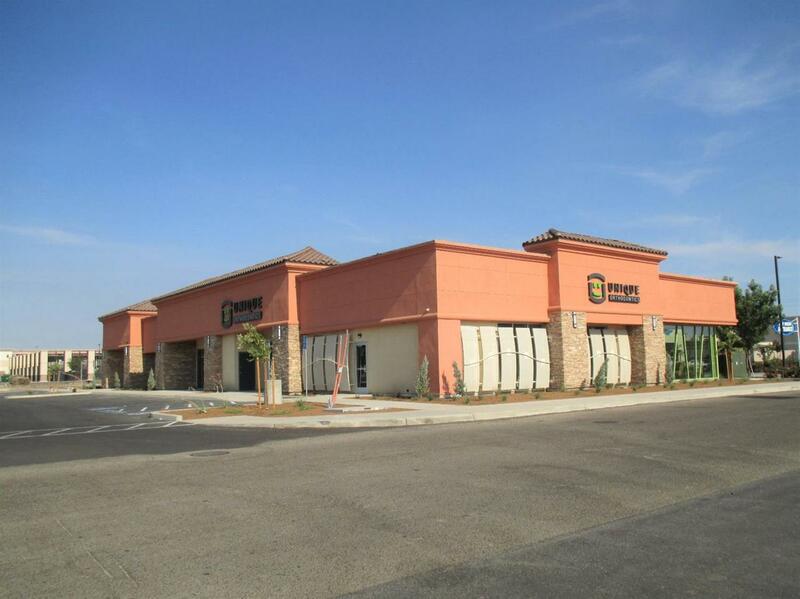 Located in one of Tulare's busiest commercial areas. Brand new approx. 11,322 sqft. building. Fully occupied with new 5 year leases from each tenant at $2.00/sf. Approx. 80 paved and marked parking spaces available.